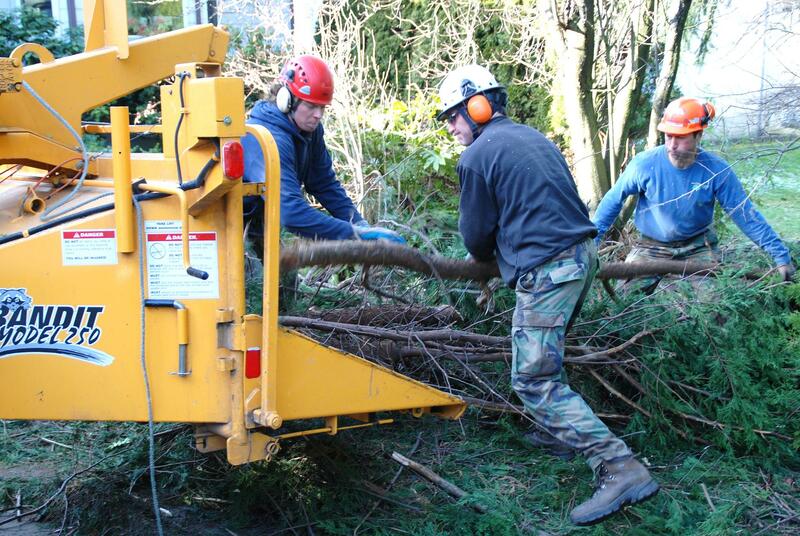 We are a family-owned tree service offering the highest quality tree care in the greater Seattle area -- now with 4 ISA Certified Arborists and 2 Certified Tree Risk Assessors! 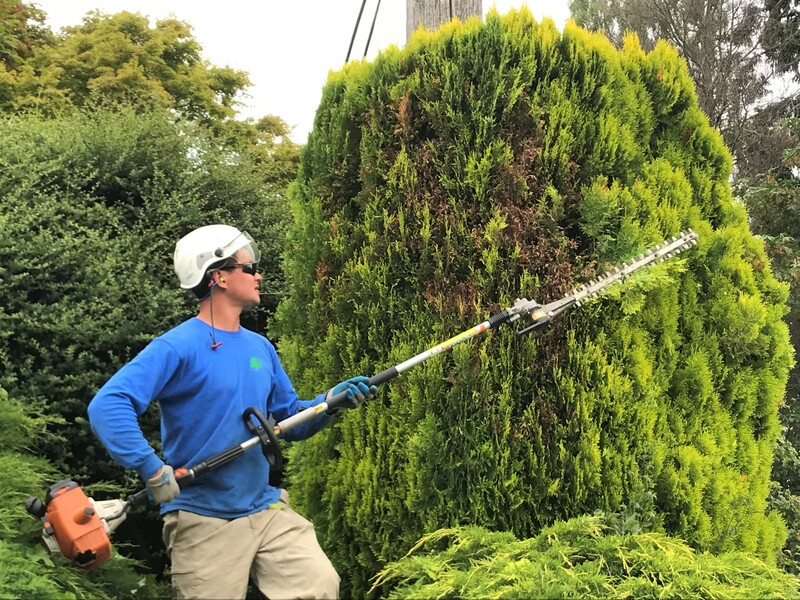 We will take care of all your tree service needs in an efficient and friendly manner, providing expert tree removals, fine tree pruning, and stump grinding. 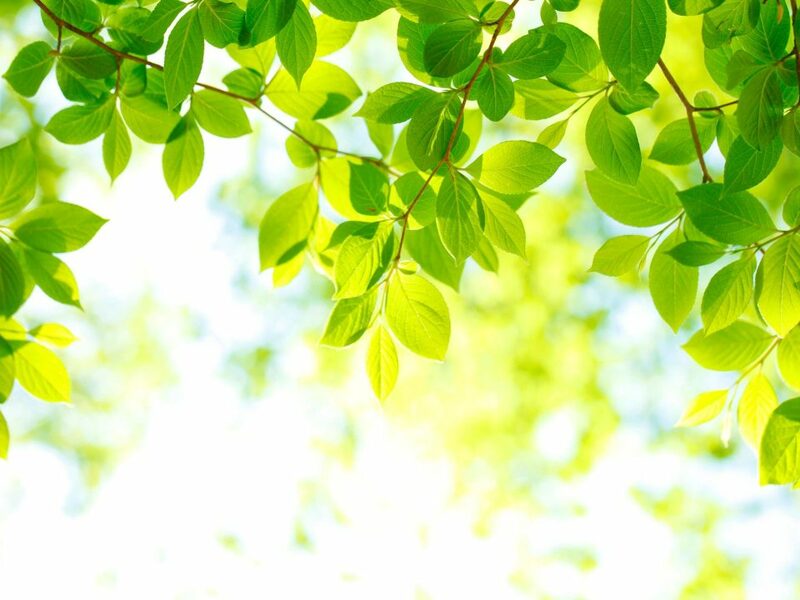 We'll leave your site clean, too. As always, estimates are FREE! 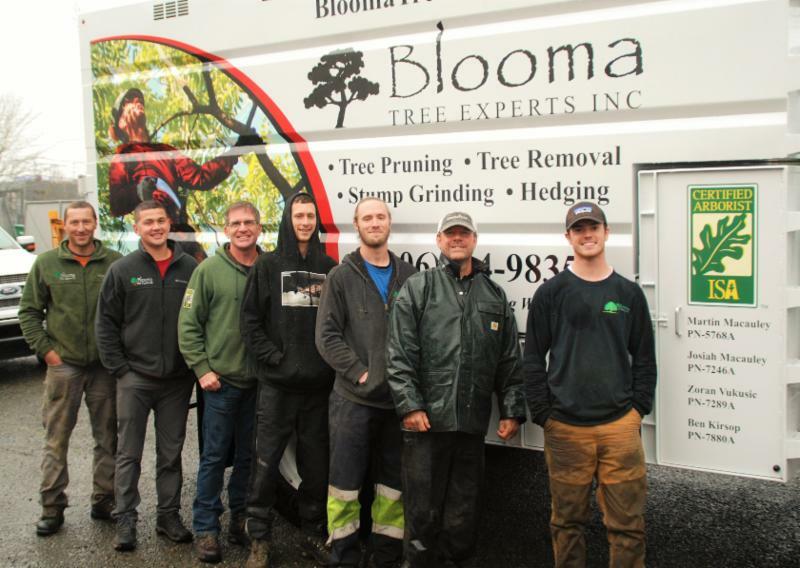 Blooma Tree Experts Inc. is owned and operated by Martin Macauley and Josiah Macauley, both ISA Certified Arborists (PN-5768A and PN-7246A). 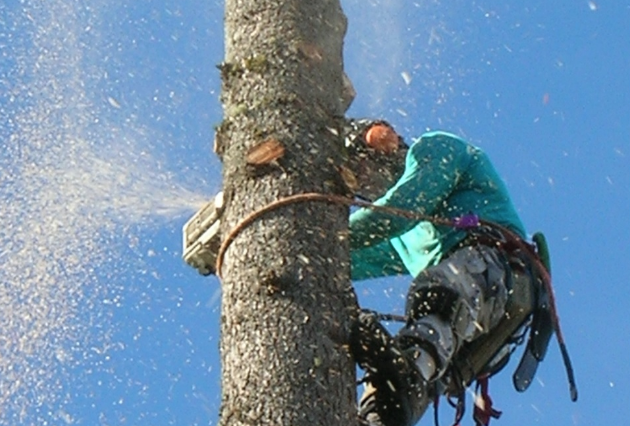 (Why hire an arborist?) 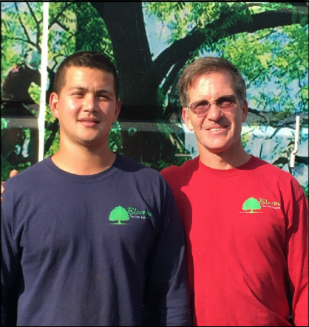 Martin comes from a long line of tree experts. 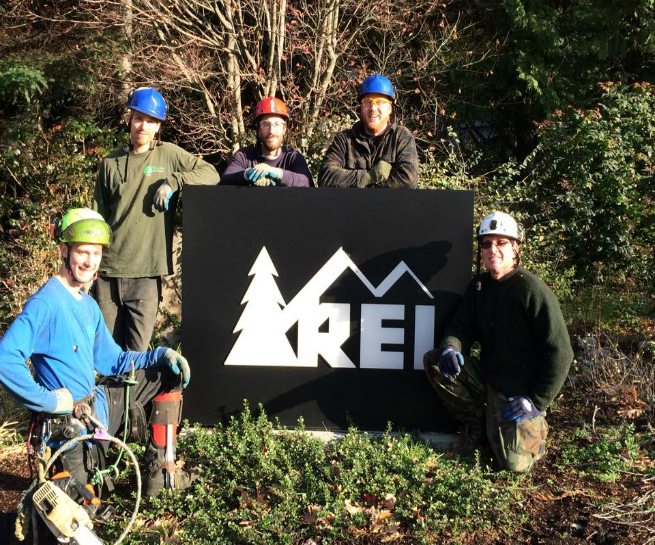 With a grandfather who was an Oregon logger in the 1930s and 40s, and a father who founded a successful logging company in the 1960s and 70s, Martin grew up with a love of trees and a keen knowledge of balancing customer needs with natural aesthetics. 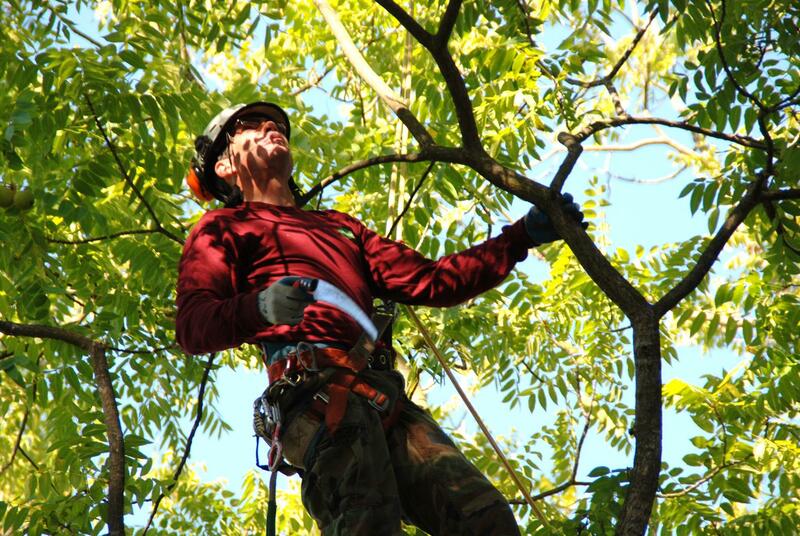 Thanks again for tackling our giant magnolia - we see hope for the future! I want to remark again, with appreciation, on the collegiality of your crew, your amazing mentorship of them, and the beauty of your work together. 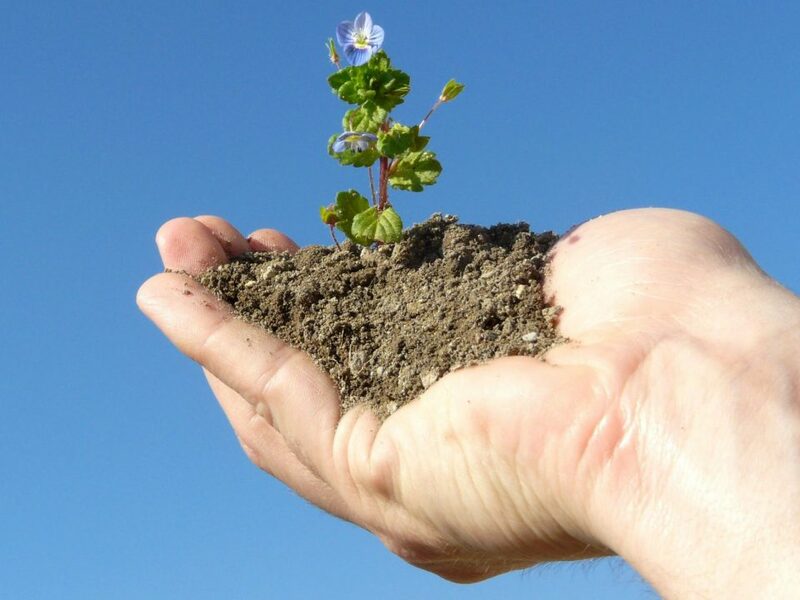 It was wonderful to watch and benefit from! 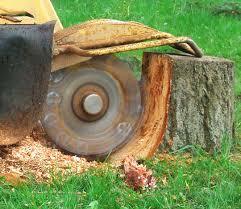 Thanks very much for the great job on the trees in my backyard! 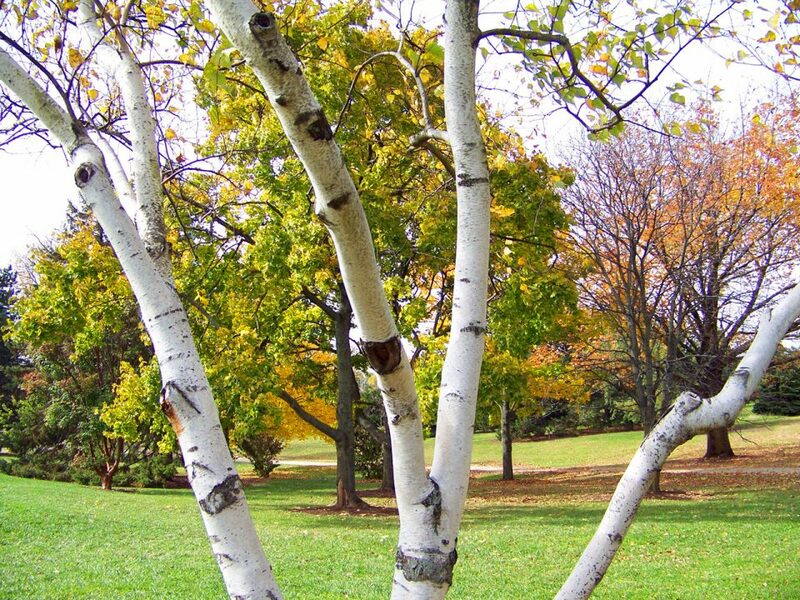 I appreciate it - and will be sure to call again whenever I need help from an arborist! Thank you! 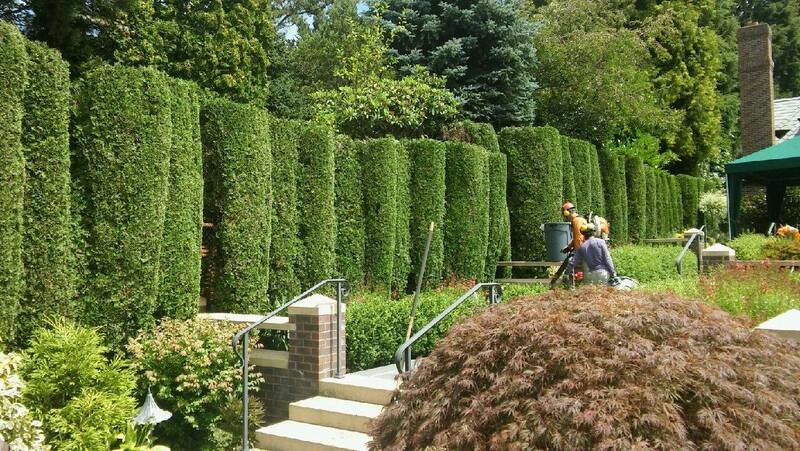 We are very happy with the work and cleanup, and we’ll leave a good review on-line. Last year, after you trimmed the front-corner doug fir, I was uncertain that enough of the right pieces had been trimmed. But, frankly, the tree is a handsome success. So this is a belated but enthusiastic thank you. Thanks to you and your crew for doing such an exceptional job. I'm so impressed with how professional everyone acted and the skill with which they removed our trees. You would never know so many people spent the day working here; it's as if the trees were plucked off my hillside by an invisible giant in the sky. Please thank your charming boys and crew . . . Tons of positive comments on a job well done. I'm touting your name and skills the old-fashioned way--face-to-face. Your company did a great job. Especially the guy who was on the top of the Hawthorne tree and trimming it. We are very impressed and will tell all our friends. Thanks for doing a great job - your side of the tree looks much better than what the City's people did on the street side earlier. It's amazing how much light now comes into my kitchen.